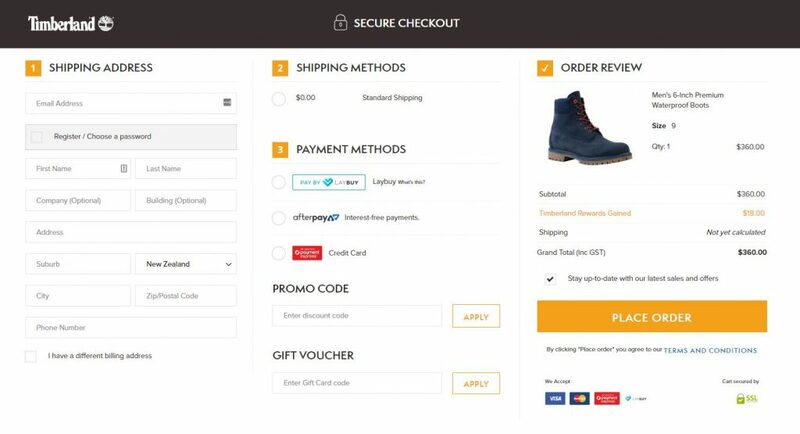 18 months after we launched OneStepCheckout for Magento 2, we’ve attracted more than 500 hundred Magento 2 stores of all sizes, around the world and all eager to boost their checkout conversion. 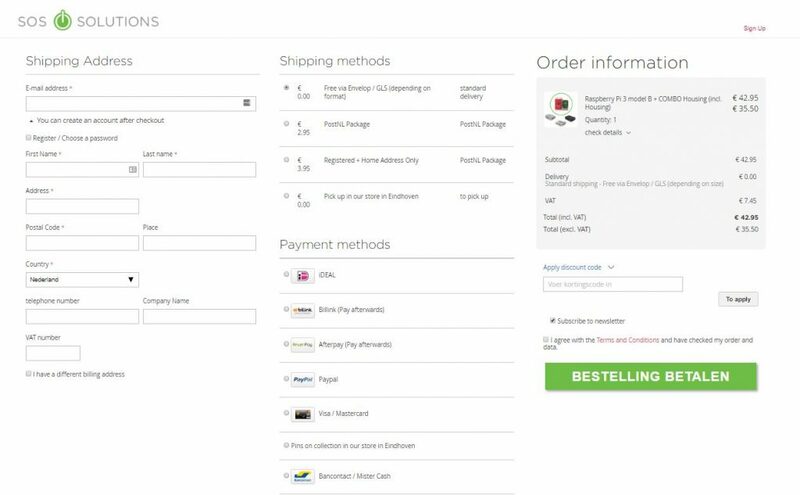 As such we thought it would be useful to show examples of live Magento 2 stores from our customer base so you can have an idea of what’s being implemented out there. 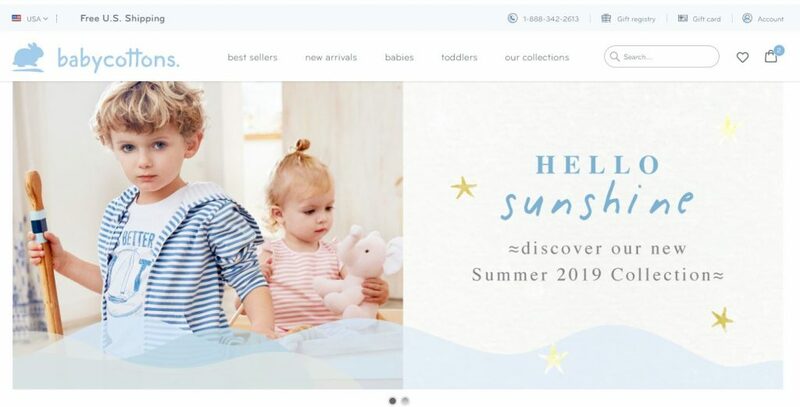 We picked a sample of webshops to showcase a wide array of industries: Fashion, Luxury, Beauty, Home and Garden, Health and Fitness, Accessories, Electronics, BtoB, Industrial tools, Vehicles, Jewelry, Food and Beverage, Specialty Stores. 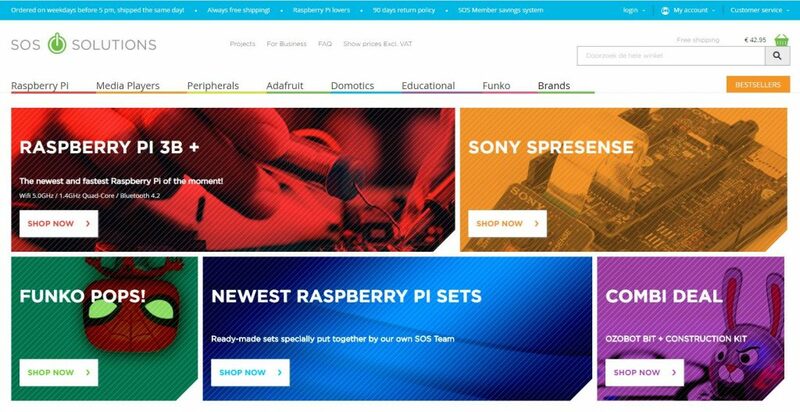 In that selection, we made sure to also feature a mix of big corporations on Magento 2 Commerce (Enterprise) platform, as well as smaller businesses on Magento 2 Open Source. Some upgraded from Magento 1, some are brand new to the Magento Ecosystem. 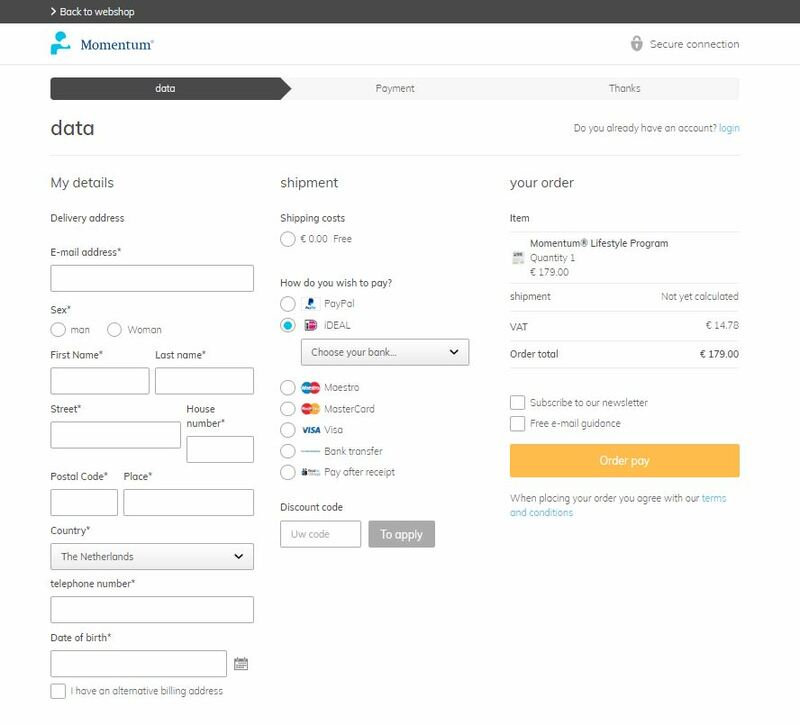 Lastly, we also tried to represent as many countries as possible including the biggest Magento market like the US, the Netherlands, the UK, Australia and DEATCH (Germany, Austria, Switzerland) but also Asia Pacific, Italy, France or Denmark. Popular American brand of outdoors wear with a particular focus on footwear/ shoes. Offer apparels for men, women and kids. 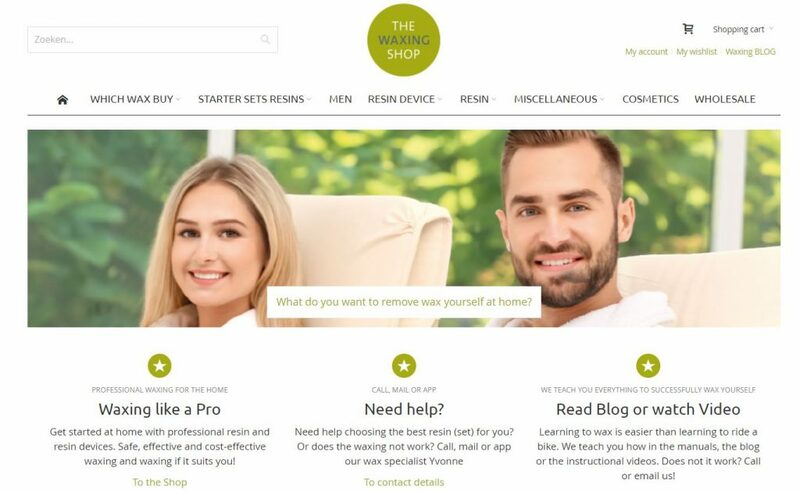 Its family business started back in the 1950’s and the CEO is now the grandson, bring a wealth of IT experience to revitalise sales through their Magento 2 stores. 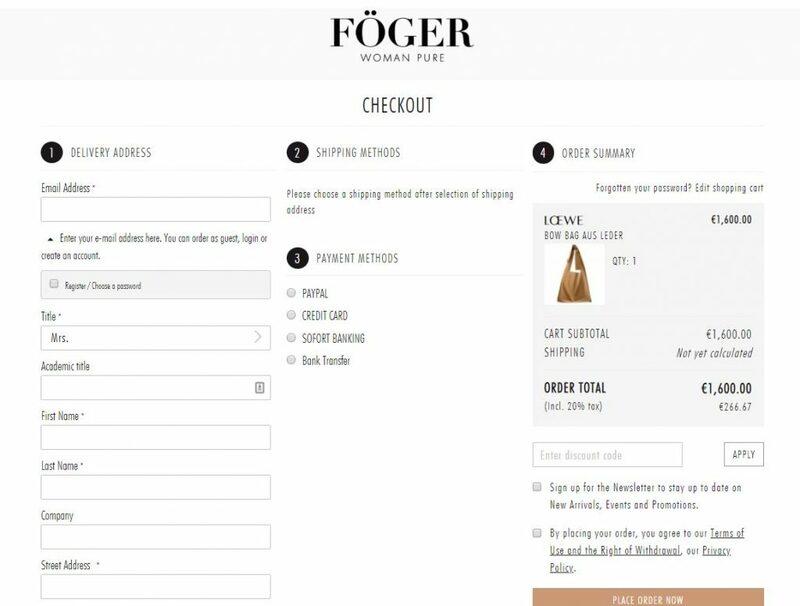 Read Foeger’s Case Study. 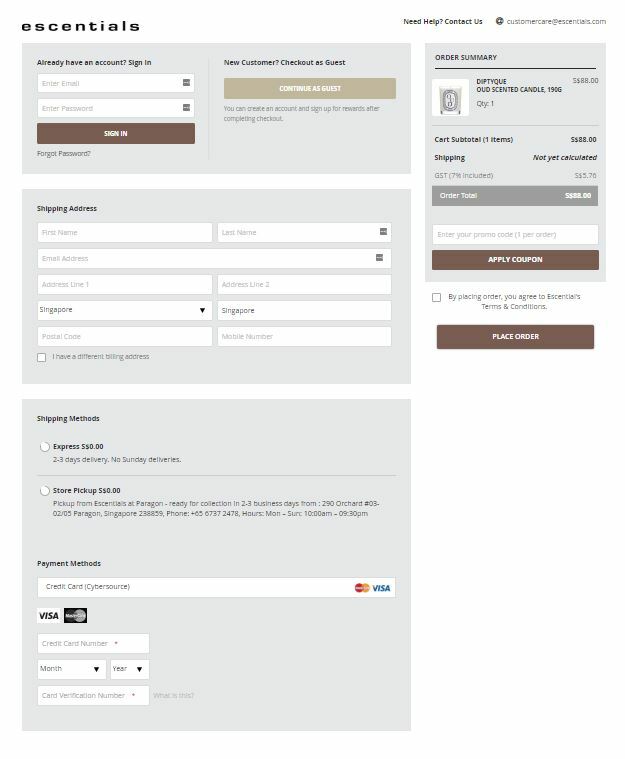 Read our Best Practices and tips to sell Luxury Goods online. If you’ve been to the Netherlands, you noticed how tall most people are! 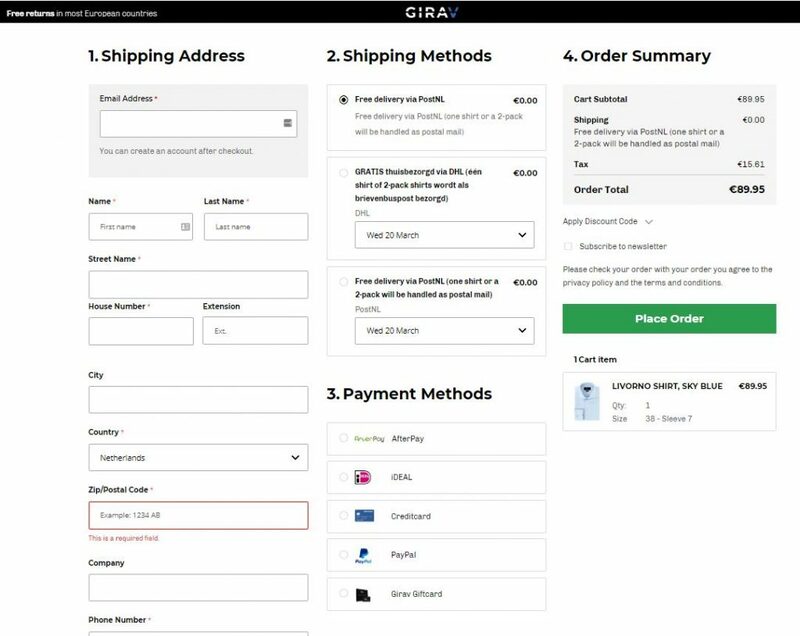 That’s why Girav specialises in long fit tops for men: T-Shirts, shirts, polo shirts, hoodies and even socks! Here is GIRAV Long Fit 2017 TV Commercial from E J J I Audio Production Company on Vimeo. 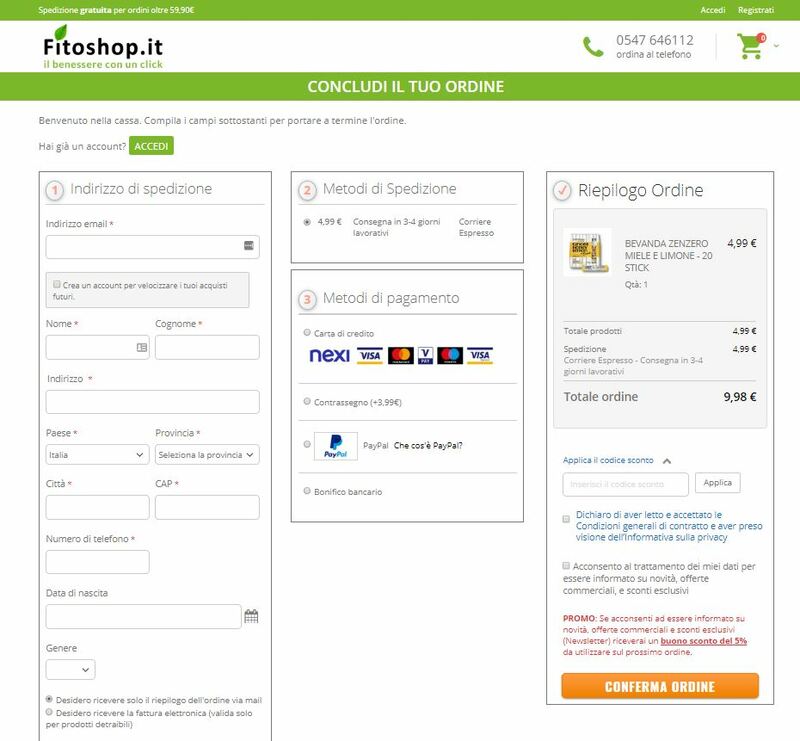 This beautiful Magento 2 Commerce (Enterprise) Checkout offers a wide range of payment methods i.e. 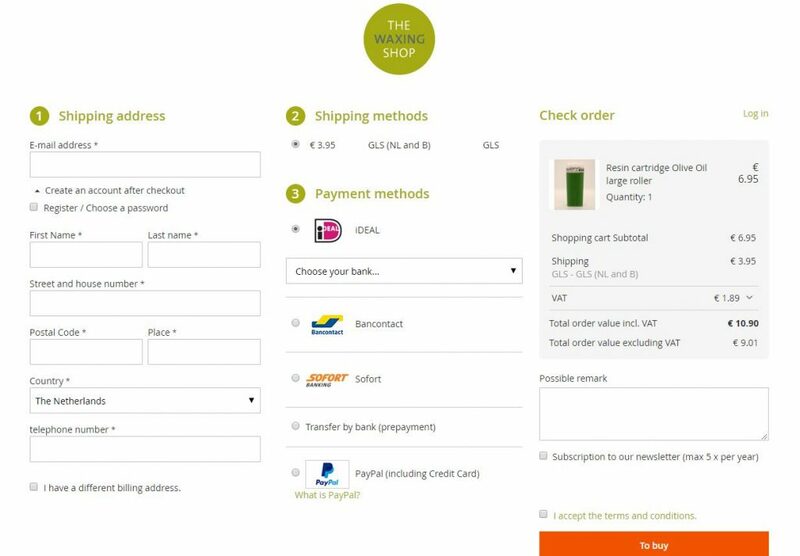 iDEAL, Netherlands’s favorite, but also PayPal, Credit Card, PayPal and their own gift cards. 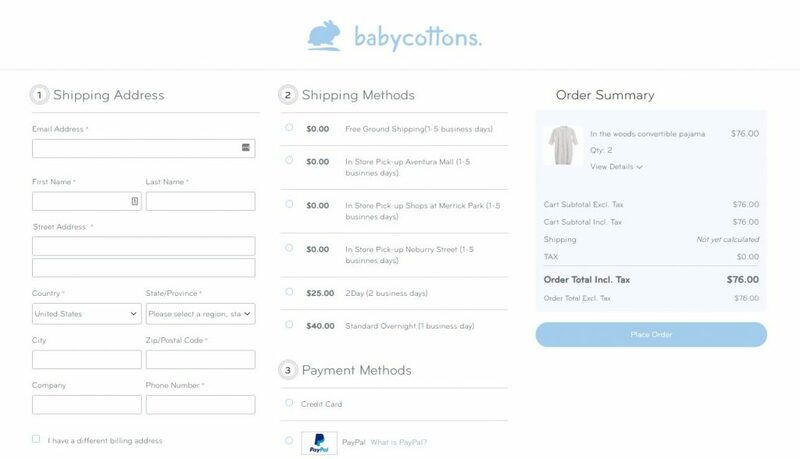 As their name indicates it, Babycottons offers kids clothes made of the best quality cotton, Pima from Peru. The business was founded in 1999 with stores located on the US East Coast as well as South America. Now over to the UK with lifestyle accessories from Jacob Jones London. Founded in 1995, their vision is to bring durable and trendy pieces to the market with the use of Vegan Leather and Twill. Fire Services with Personal Protection Blankets. 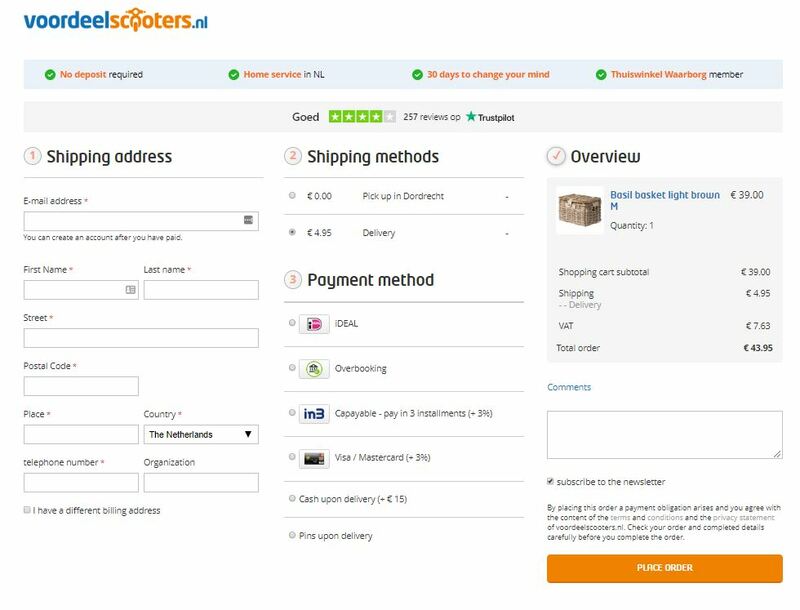 Their online stores offers apparel, accessories and home ware. 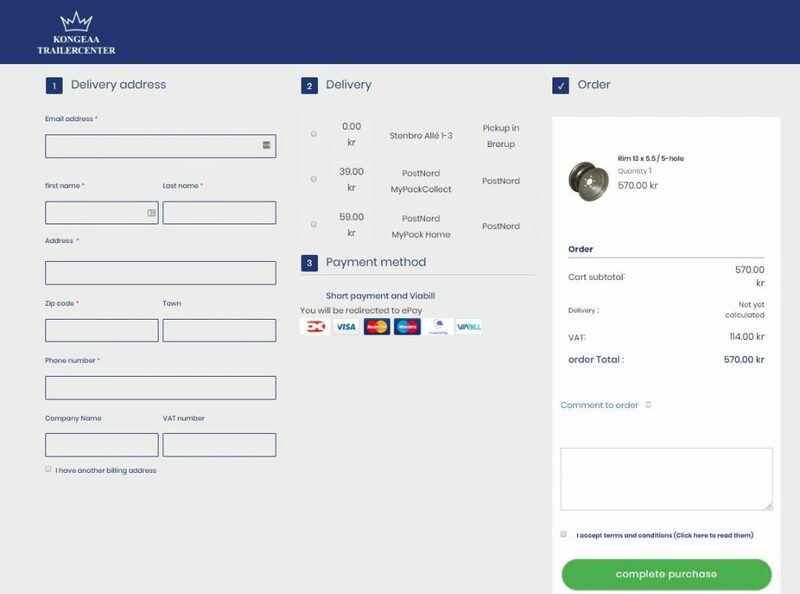 This Checkout offers the three favorite ways to pay in Australia: PayPal, Credit Card and AfterPay with free installments. Founded in Denmark, Warm Nordic offers beautiful Scandinavian design for your home. It features both pieces from old masters and contemporary designers and all their products picture are for sure very instagrammable! 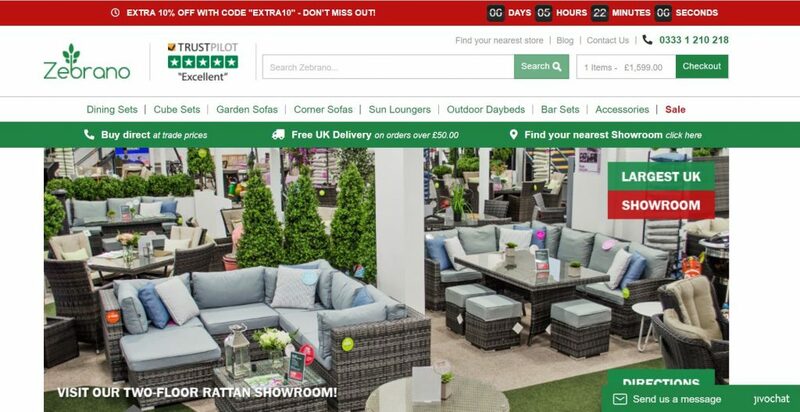 With spring coming up, this store will seasonally pick up again with their outdoor furniture. 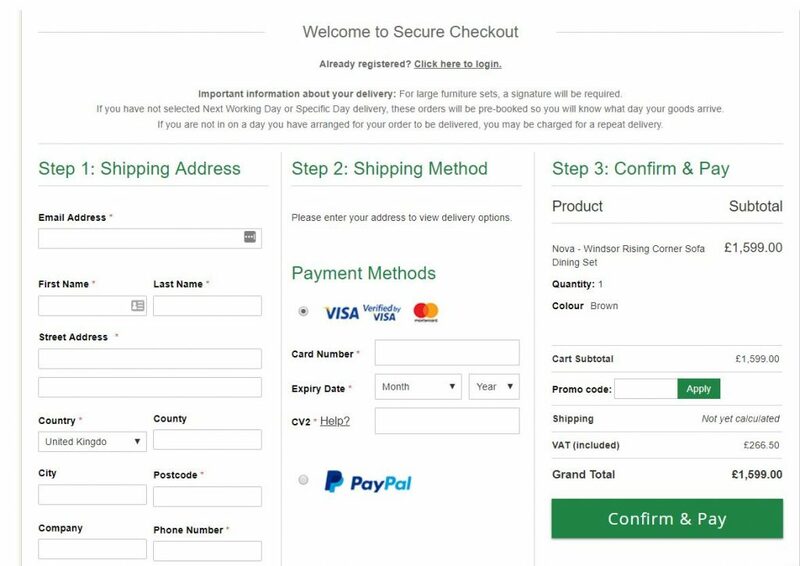 Their homepage is playing on your FOMO (Fear Of Missing Out) with a 10% discount expiring soon but what we love the most is how they styled their checkout. Sweet tooth anyone? 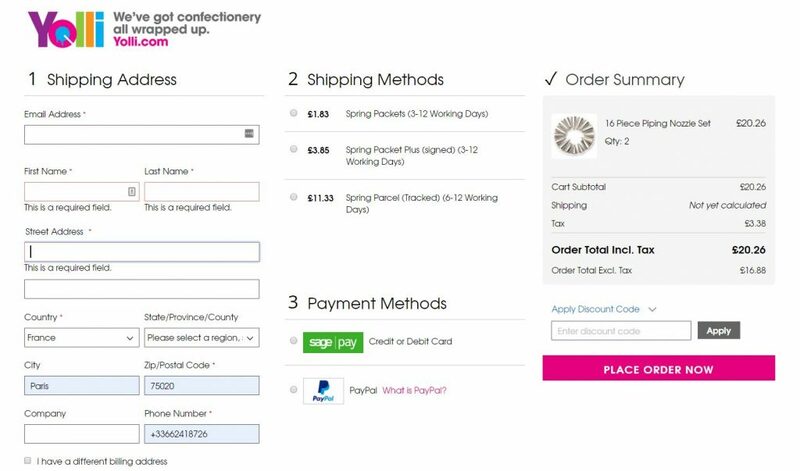 Yolli is a British business selling all the tools and equipment you need to make candies, chocolate or cakes. It operates both in a BtoC and BtoB model. Raspberry Pie, Popcorn Hour, even components to make your own Cosplay! 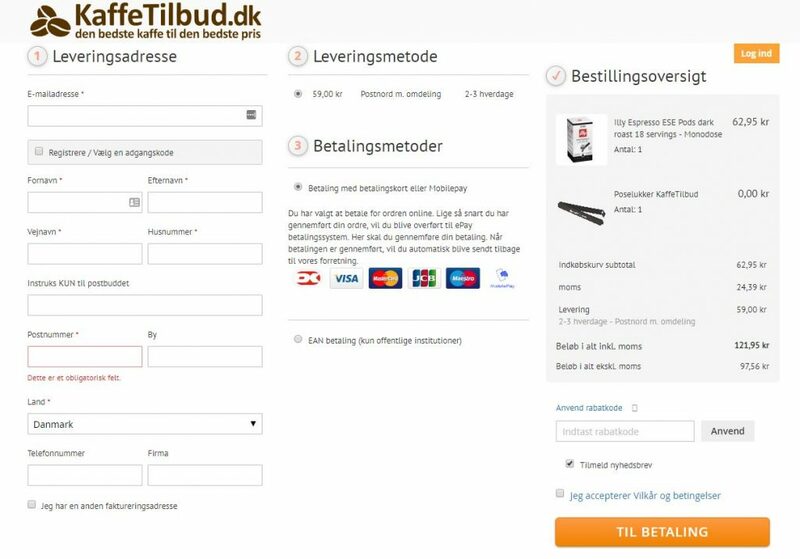 It’s all in this Dutch shop which also accepts Cryptocurrencies as payment method! 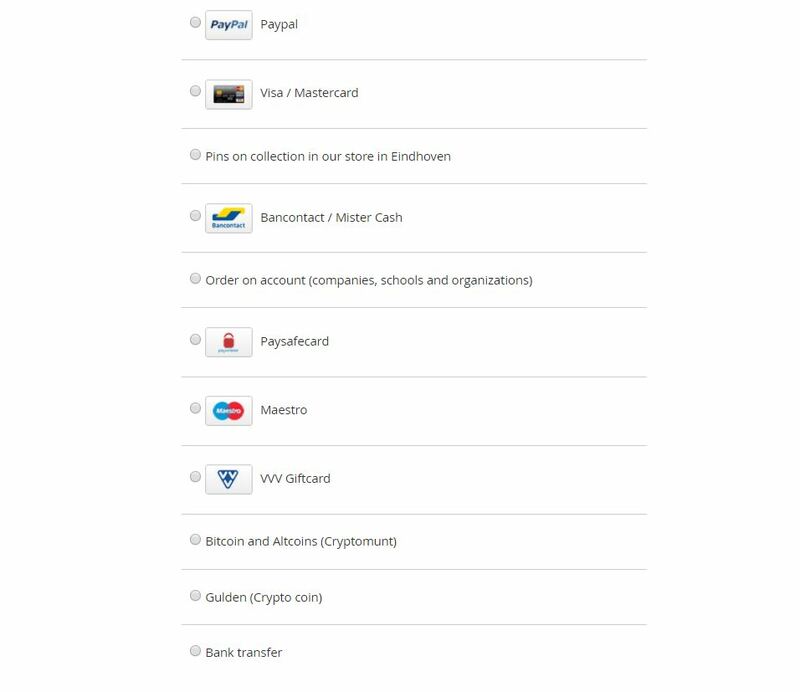 Among the long list of payment methods, note below Bitcoins, Altcoins and Gulden. And now let’s move south to Italy. Here is a shop selling health products for the whole household including Women’s health, Babies, Pets, general well-being but also more generic cleaning products and toilet paper! Mijmomentum is a lifestyle program that allows you to lose weight and be more heatlhy. 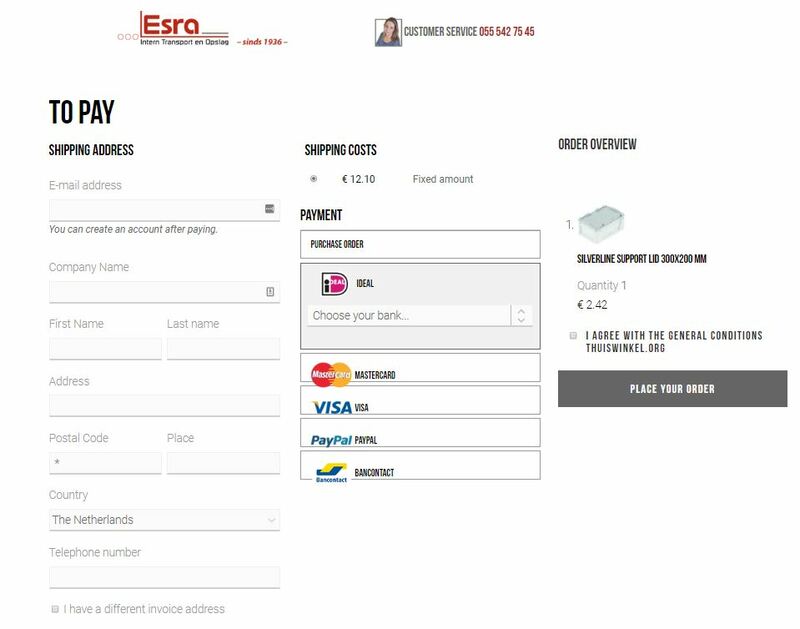 They have stores in the Netherlands but also in Germany, Austria and Belgium. They sell both their plan including recipe and guidance as well as nutritional complements. Add a Pearl is part of Juergen & Andersen with over 100 years heritage. In the 1920’s it supplied the most well-known socialite families of Chicago. 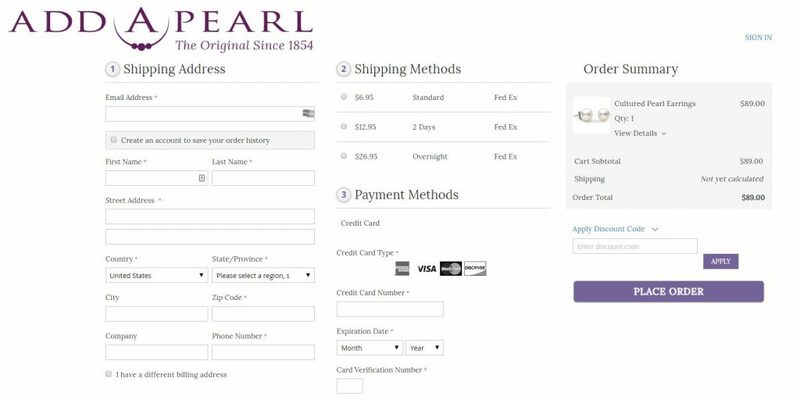 Today with their Magento 2 site, customers can personalize their pearl necklaces from the material and color of the chain to the size and number of the pearls. Men too can indulge with jewelry. 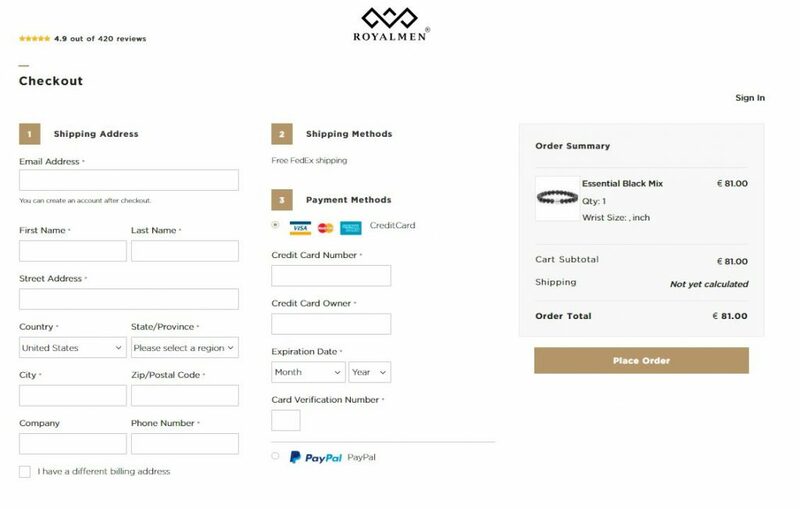 That’s why Royalmen came up with their special bracelets featuring all natural gemstones as well as real silver and gold elements. 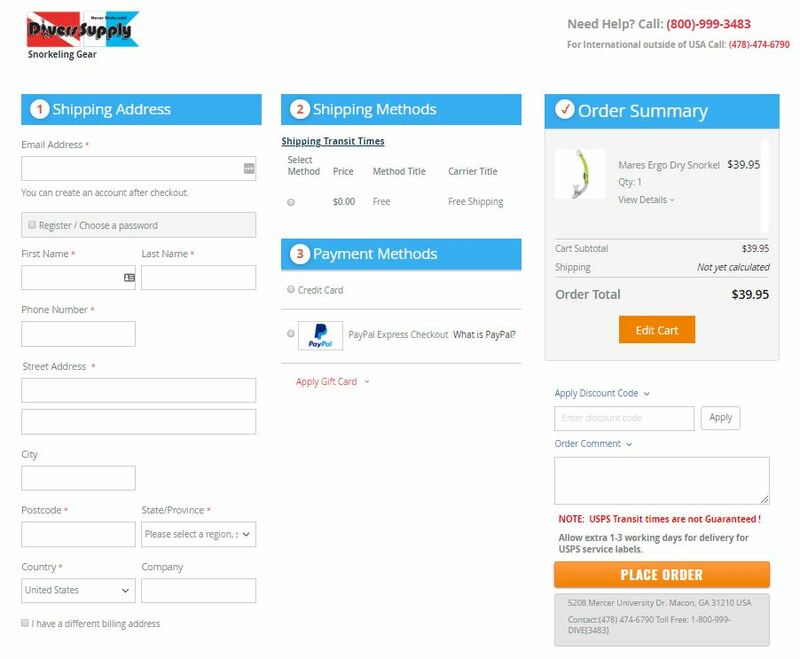 They offer Free Fedex Shipping, which mitigate the #1 driver for cart abandonment: unexpected additional costs. 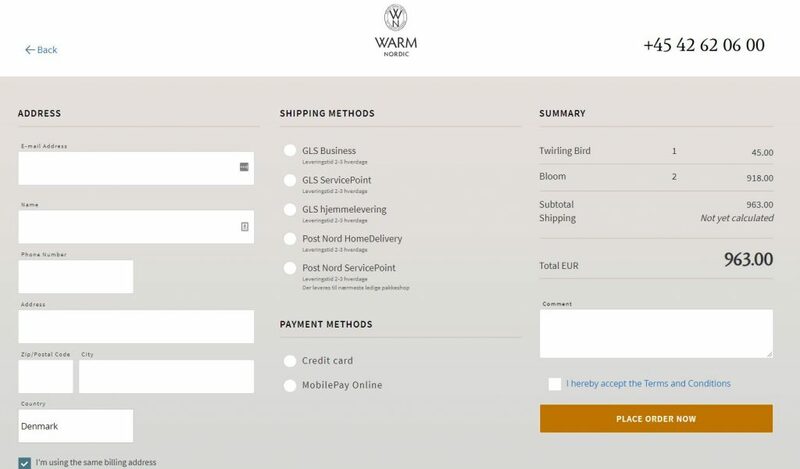 Read more about the drivers for cart abandonment. Oh la la! French Chocolate! 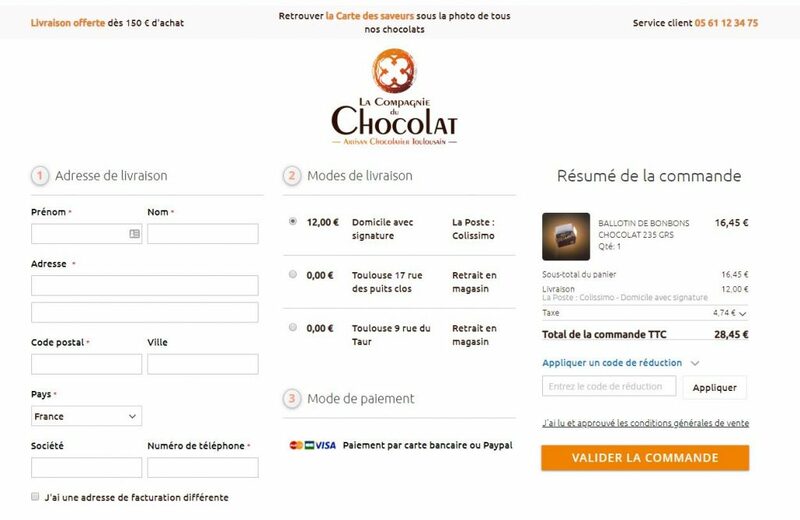 With two physical stores in Toulouse, South West of France, La Compagnie du Chocolat is expanding to corporate gifts as well as internationally with a version in English. The World of Liquid Pearls. 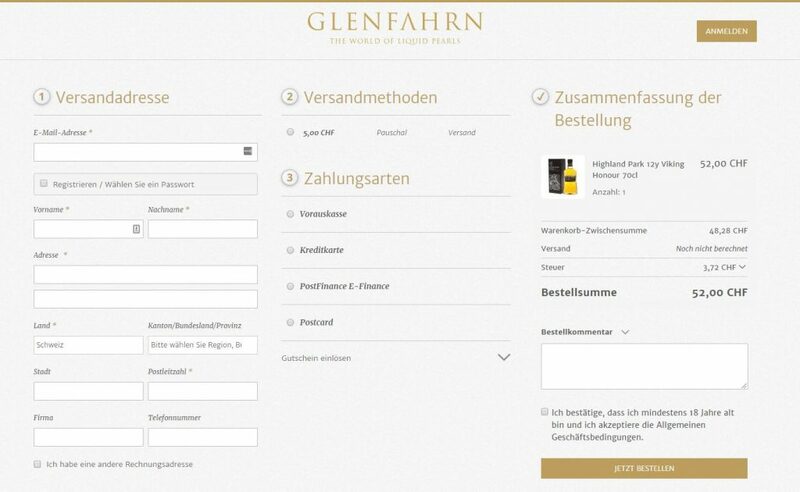 We love this upmarket Magento 2 stores featuring whiskies, rum, cognacs, gins, fortified wines and more. 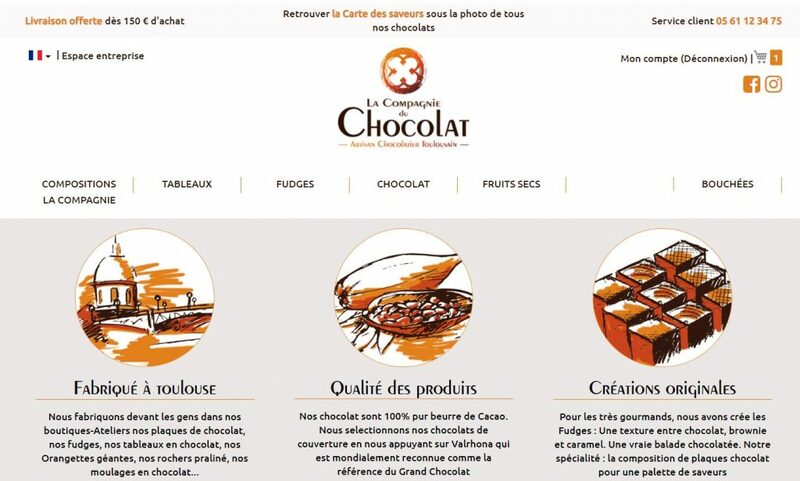 They have 7 physical stores across Switzerland and use vibrant visuals on their homepage carrousel. Each hobby has its niche. Scuba Diving is no exception! Divers-Supply is a 30 year old business who not only sells diving and snorkeling equipment but also Scuba diving lessons and other services. 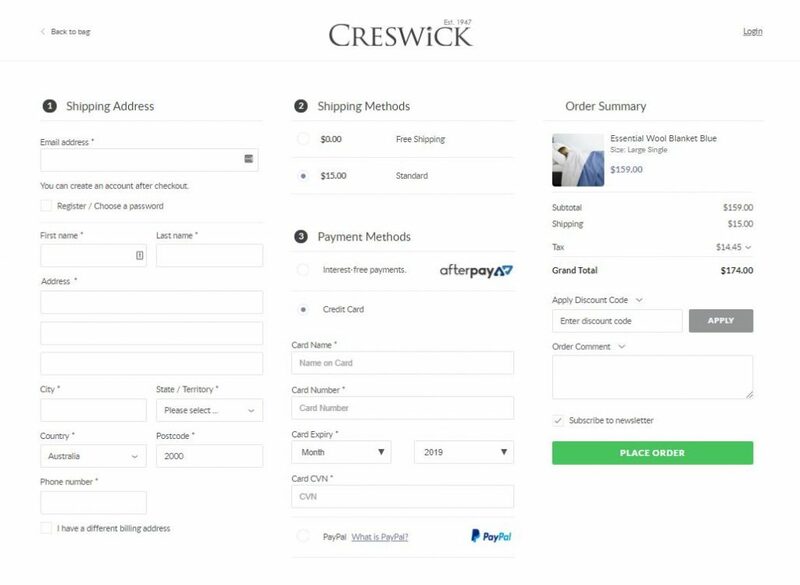 They have 4 retail stores in the US and are expanding internationally thanks to their Magento 2 store. 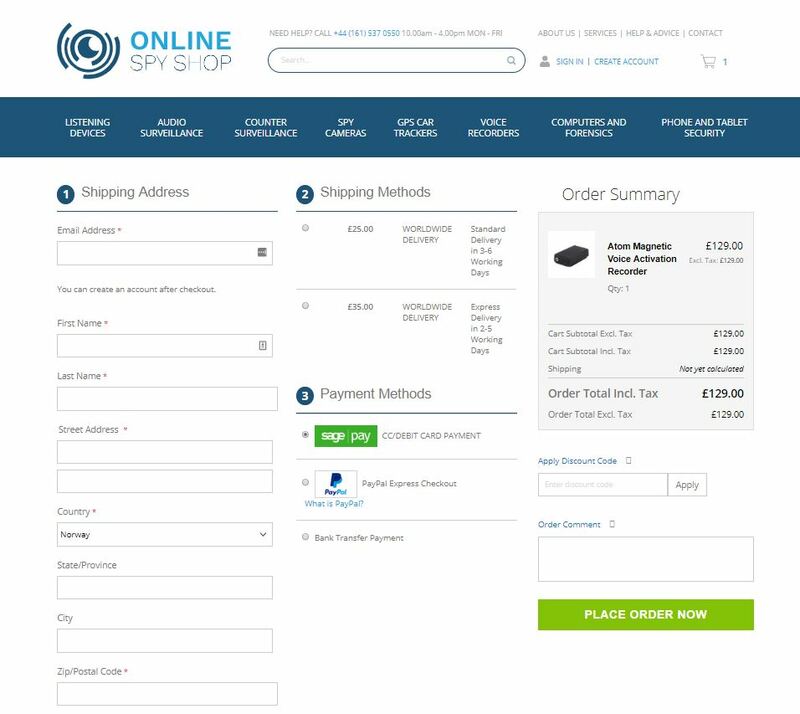 An early adopter of OneStepCheckout for Magento 2, OnlineSpyShop is featured in one of our first case studies about Magento 2. It is one of the leaders in surveillance equipment , with customers among individuals, business and government. 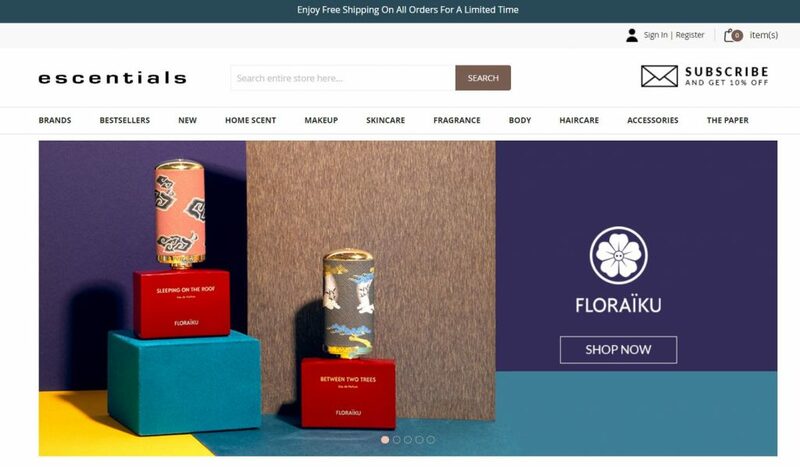 Escentials is the online store of Luxasia group, Asia’s Beauty Omni Leader. 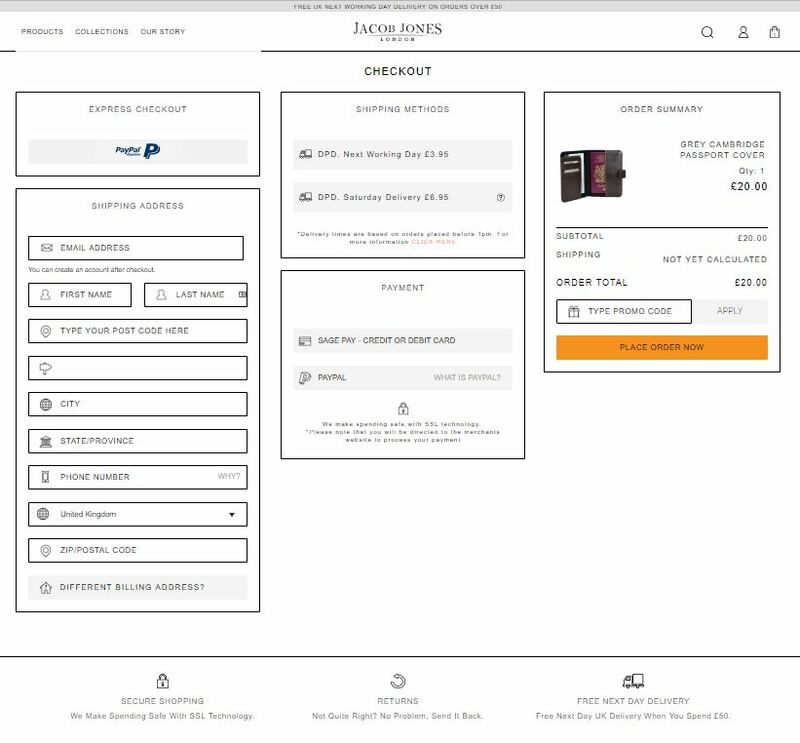 The group connects consumers to over 150 beauty and luxury lifestyle brands in 15 Asia Pacific countries through over 3000 retail touch points. 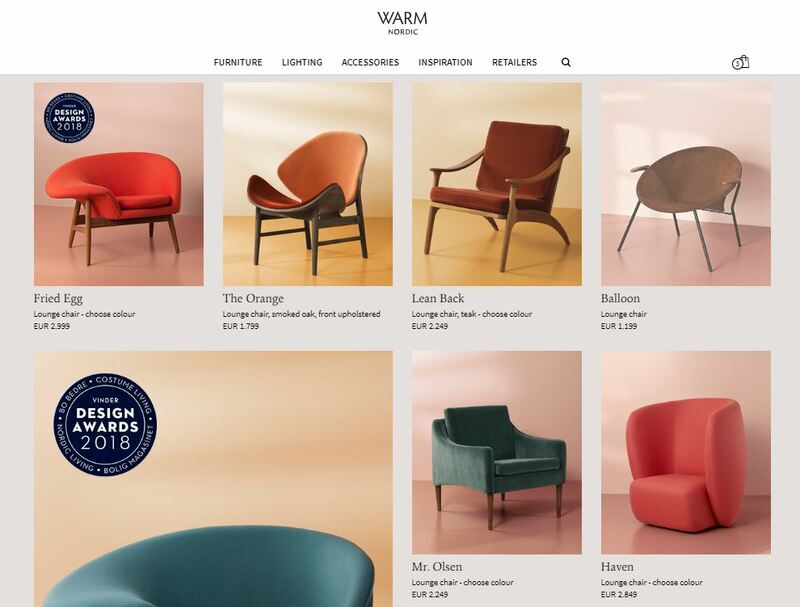 Luxasia has joint ventures with major beauty manufacturers such as LVMH, Coty, Yves Rocher or Puig, and chose Magento 2 Commerce to help develop its digital channel. This Dutch store teaches you everything you need to know and supplies all the products you need to successfully wax at home. It features lots of content i.e blog articles, videos and applies to both Men and Women! 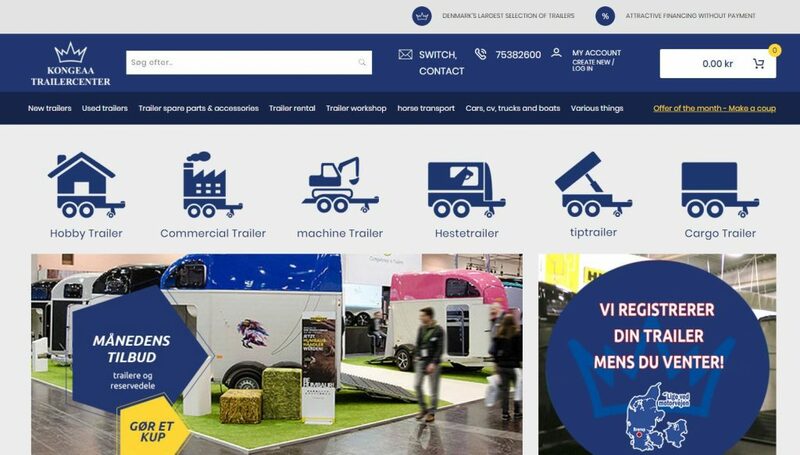 For nearly 30 years, Techsil has been supplying the electronics, transportation, medical and many other industries with high-grade materials (adhesives, silicone, tapes…) from their offices in the UK . 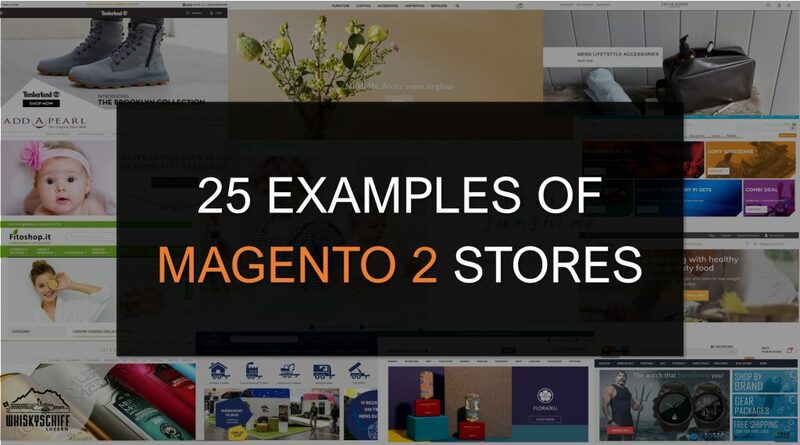 Their Magento 2 stores also features a whole section with resources like guides, videos and case studies. 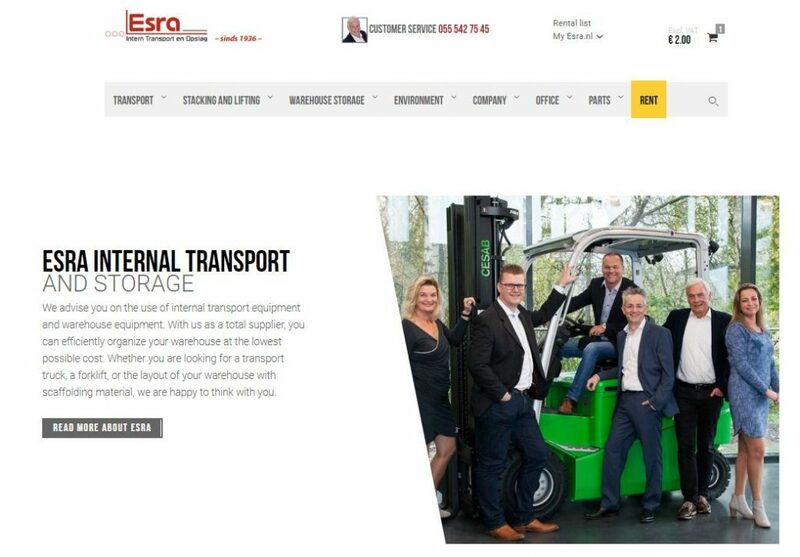 This is one of the largest scooter retailer in Benelux selling over 2,500 scooters a year. Their business is volume based so they can pass on the good price to their customers. 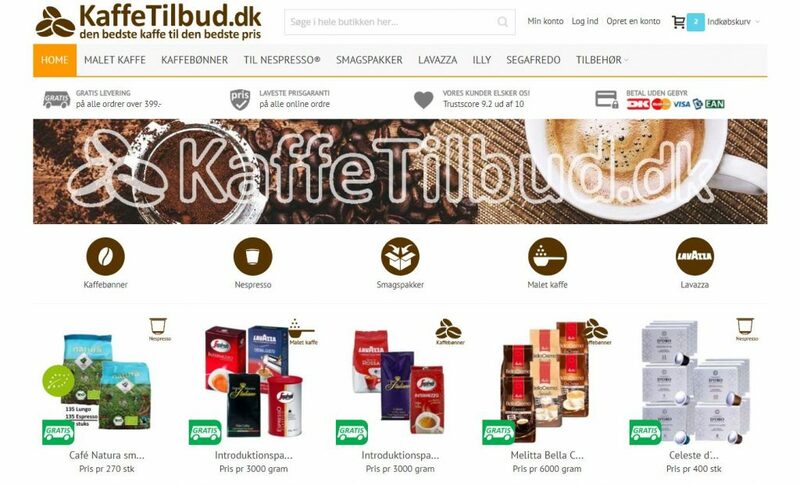 Everything you need to move big things like your horse, machinery, commercial products or just go on holidays is in the Danish store. We hope this showcase was inspiring! 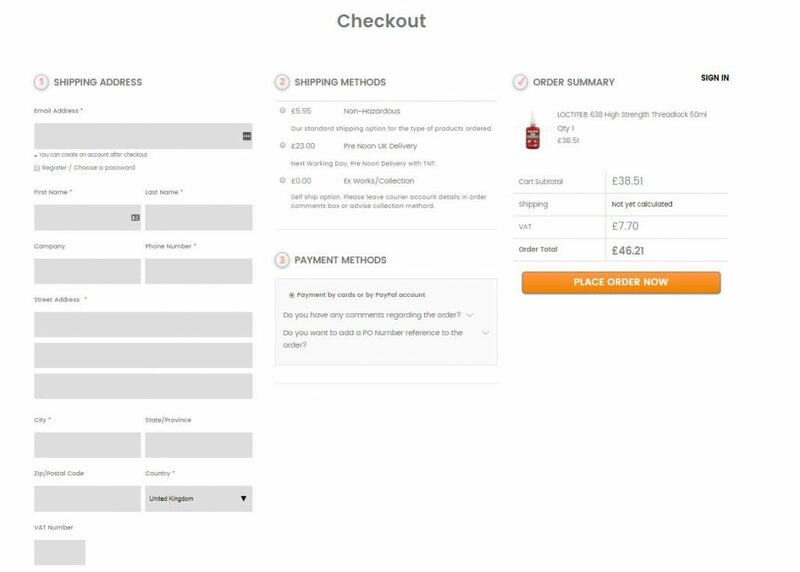 See this Checkout in action. Click below to play with our demo! 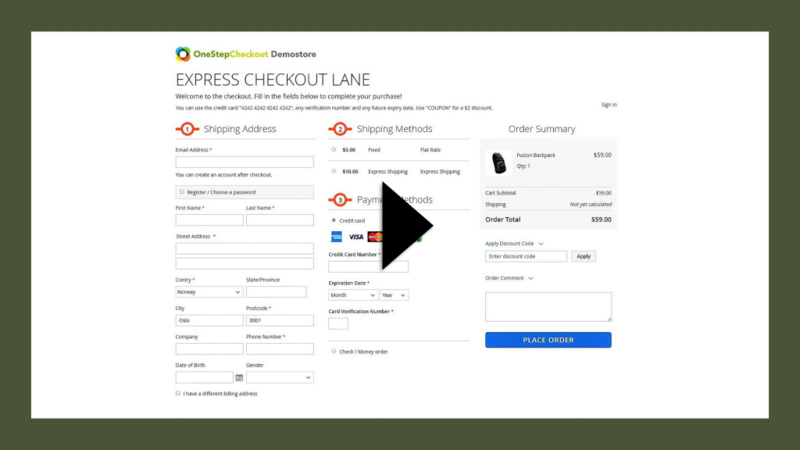 Learn more how OneStepCheckout for Magento 2 can help YOUR store!